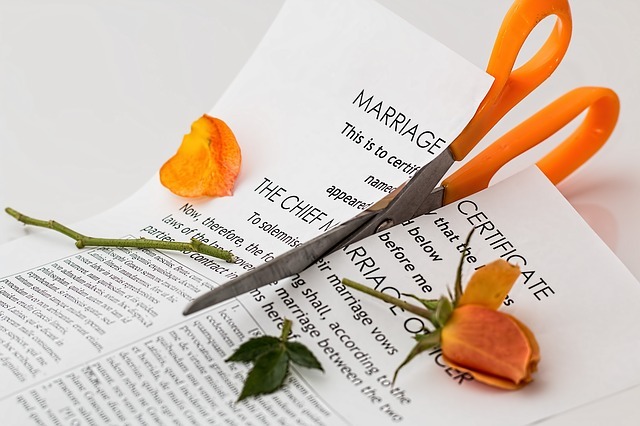 Divorce is an emotional, stressful ordeal for a couple to endure, and the presence of children in the marriage makes the process even more difficult. One of the first decisions that will have to be made in the event of a separation or divorce is which home the kids will spend most of their time in. There are no easy answers to this question, but parents who cannot come to an agreement may have the custody battle settled in court. There are many factors that may go into determining which home will serve the best interests of the children, which is why it is important to have the help of a child custody lawyer who can ensure the process will continue smoothly and fairly. It is important that each parent works with an individual attorney who will protect that person's rights. Sometimes, the children even need to have their own attorney involved to make sure their best interests are taken into consideration. The matter of child custody is further complicated by the fact that there are different types of custody to take into consideration. Physical custody is generally given to the parent the child will be living with most of the time, since this is the person who will be physically with the child the most. Legal custody entails the decisions that go into raising the child, and may include decisions about health care, education and religion. In some cases, one parent may have primary physical custody while both parents equally share legal custody. 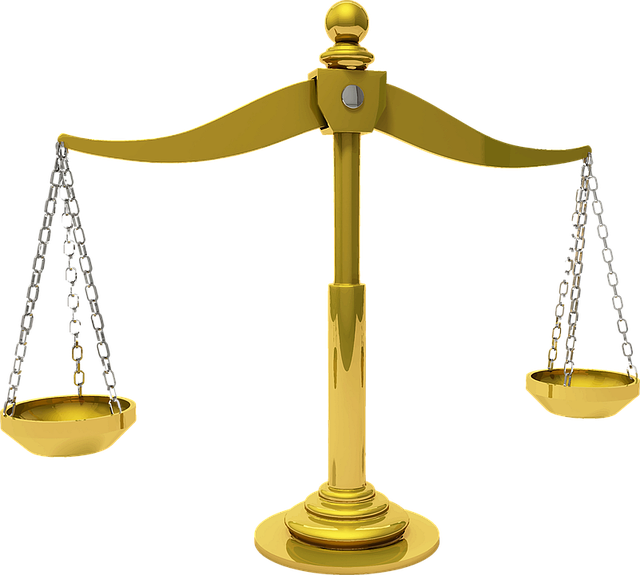 A child custody lawyer will be able to help parents determine the best interests of the child in both of these areas. Two types of child custody settlements that are not recommended as often are joint custody, where both parents share equally in the physical custody, and split custody, which entails splitting up siblings so each parent can have a child full time. The courts generally do not like either one of these arrangements typically, since most psychologists will agree that either of the situations will be stressful for the child. The rare occasions where joint custody is awarded will usually involve two parents who have proven they can work well together for the sake of their children. If one of these situations actually appears to be the best solution, a child custody lawyer can ensure that this agreement is properly carried out. In most cases, the courts would prefer that parents reach their own agreement on child custody. This can be done with the assistance of child custody lawyers assigned to each party, and a mediator if necessary. If parents cannot reach an agreement, the courts will be forced to decide how custody will be awarded. Many factors will go into this decision, such as a child's preference if he is old enough to say, best interests of the child and the child's primary caregiver. A child custody lawyer working for each party will ensure the decision is fair and that the rights of both parents and the children are protected throughout the process.